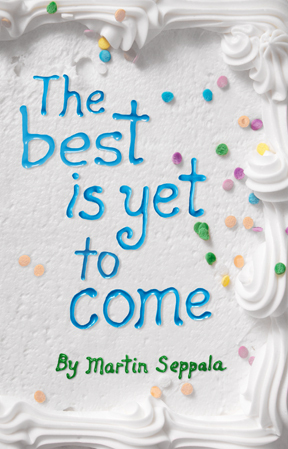 Told with humor, compassion and conviction, The Best is Yet to Come reveals the intimate life of God’s construction man, Martin Seppala. From ancestry and childhood to vigorous minister and patriarch of his family, Seppala unveils his personal journey in becoming a millionaire developer on the East Coast. If you’ve begun to worry that the American dream is dead, read his story. If you’ve ever yearned to know how to thrive ethically in an unethical world, learn from a man who experienced the hammer-blows of life — and willingly offers us the schematic for God’s eternal peace.